hairstyle ideas – Sincerely, Deeanne. DISCLAIMER: This post is not sponsored, I was sent this product in exchange for an honest review and demo. 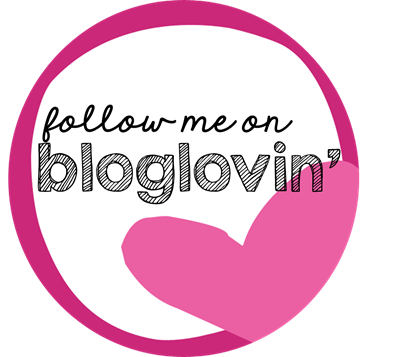 Hello Beautiful and welcome back to my blog! I was supposed to get this post up a while ago already, but I was having issues with my wifi. Today I’ll be talking about the BaByliss Twist Secret and showing you 4 different hairstyles which you can create with it. If you do watch my video, please feel free to subscribe to my channel and show me some love by hitting that “like” button. To be honest, when I was sent this product I was not sure what to make of it as I’ve never seen something this creative. I think the last time I braided my hair was when I was in high school, which was 2 years ago. I took it as a challenge to get back into the groove of beautiful braids but trust me, it was NOT an easy task. Firstly, the product is very small and convenient for travel. The only problem is that the product is battery operated. This is a downside due to the fact that should your batteries die, it’s a hassle to go out and find batteries. I personally would have liked if it had a cord, but the product does have batteries in the box which is a bonus. Next, the battery cover has a screw on it. I was very unhappy when I wanted to play around with it and found that I needed a screwdriver in order to get the product to work. This is another inconvenience because nobody carries a screwdriver with them when they travel (or is it just me that doesn’t?). Crisis averted, I just called up my dad and asked him to open it for me. The product has 2 levers which you need to push in order to insert your hair into the strands. The portion which holds your hair is very small which means that you can only work in small sections and is not convenient for bigger braided hairstyles. Other than that, you insert your hair into the product, push the power button up to twist the strands and push it down to braid it. It is a pretty complicated little tool, is it worth it though? For people who love experimenting with hairstyles, it’s a pretty cool gadget! The only things to consider is the screw, the amount of hair you can work with and the fact that it is battery operated. Other than that? I’d rate it a solid 7/10. Here are the 4 hairstyles I created, feel free to watch the video to see exactly how to re-create them. If you watch the video, please don’t forget to like and subscribe!